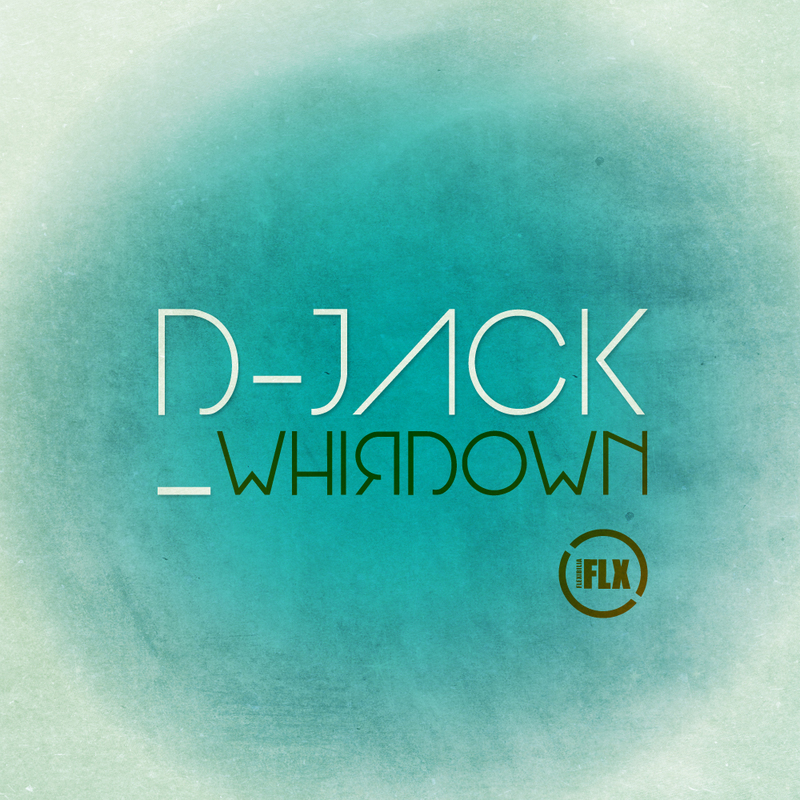 Hitting the quarter century mark, Flexibilia’s latest offering comes courtesy of D-Jack and is a taut and timely exercise in progressive, engaging, trance-tinged harmonic house; prudently arranged, it builds effortlessly into a beguiling and inspirited club-focused affair. On remix duties Athens’ own Stammy harnesses the original and reconstructs it into a deep and dubby number, drilled down with a precise Detroit-eque percussive thrust. D-Jack and Stammy are graduates from the Electronic Music Production course at SAE Athens Greece. Check out the details here.